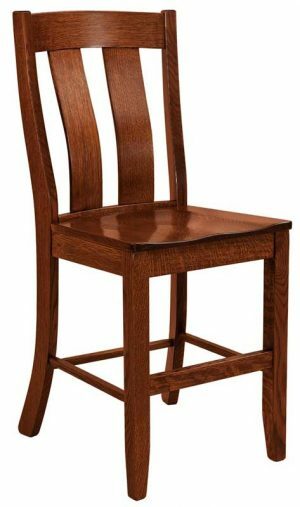 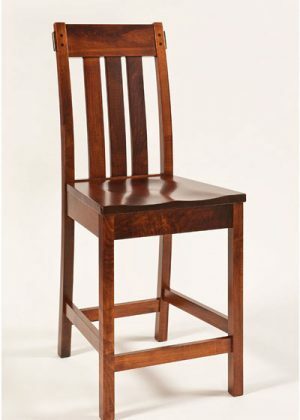 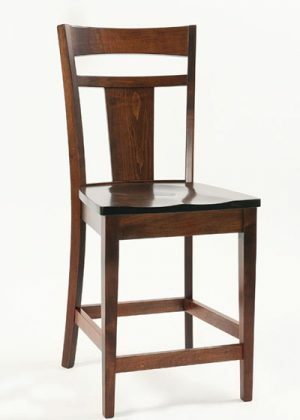 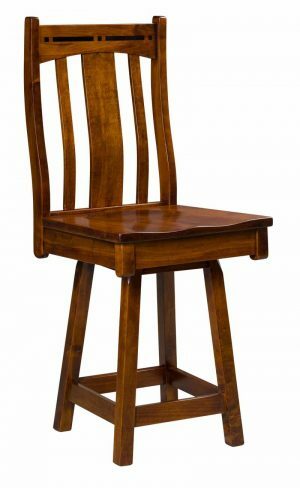 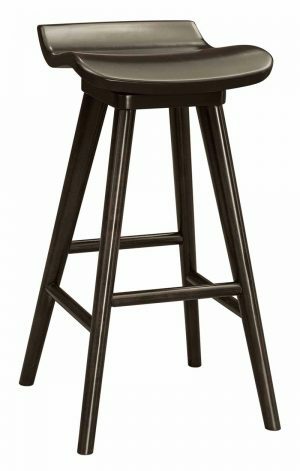 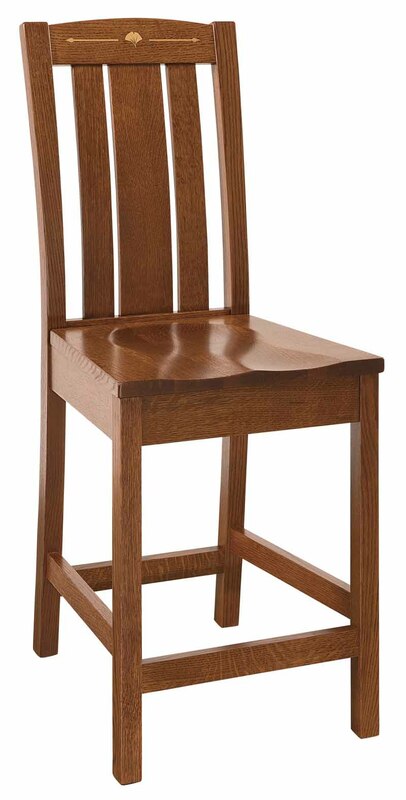 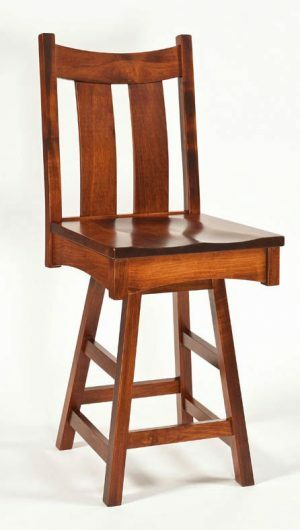 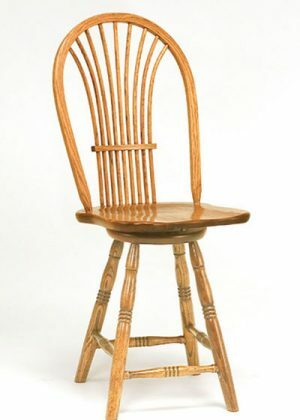 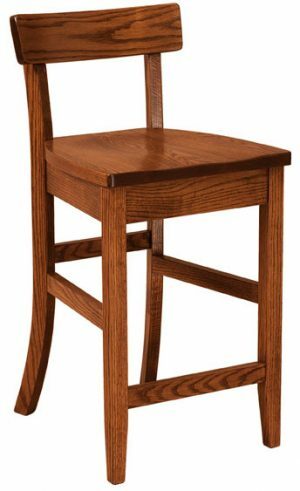 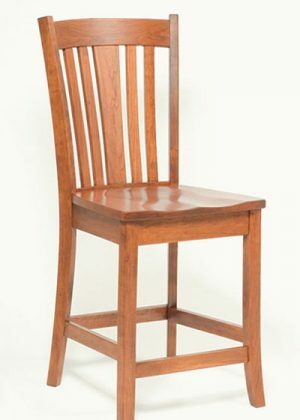 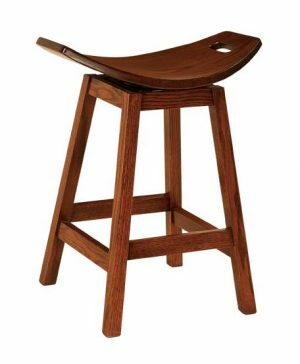 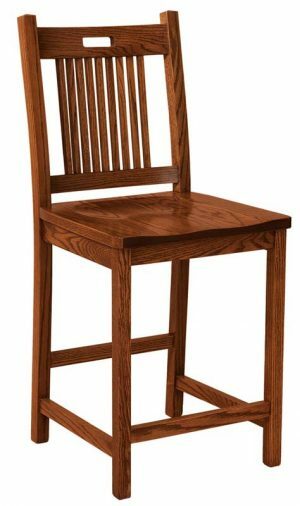 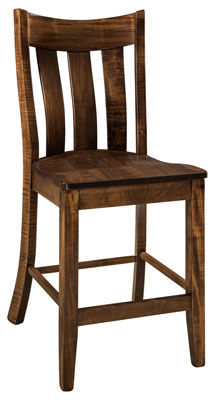 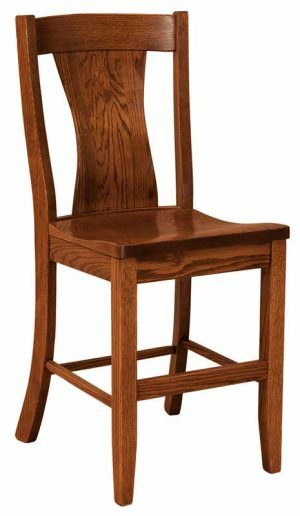 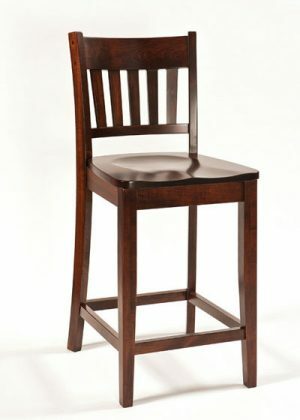 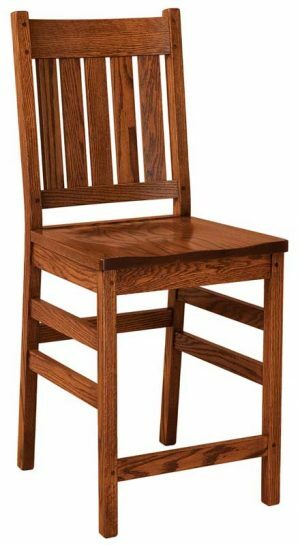 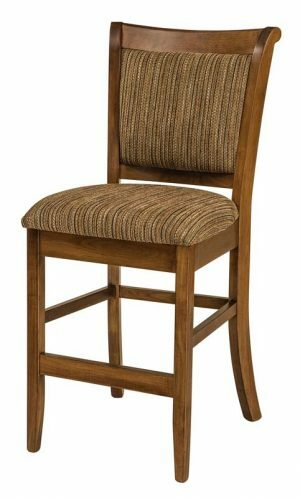 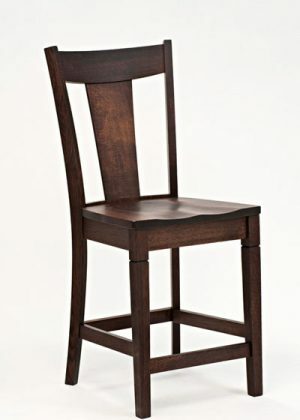 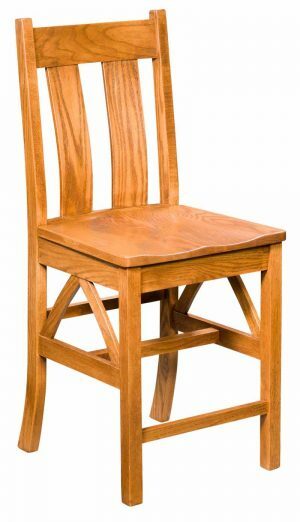 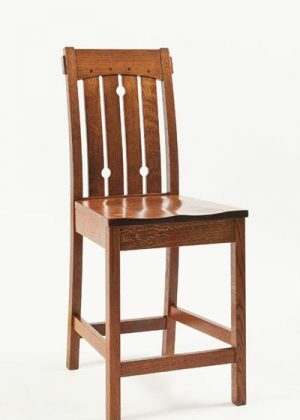 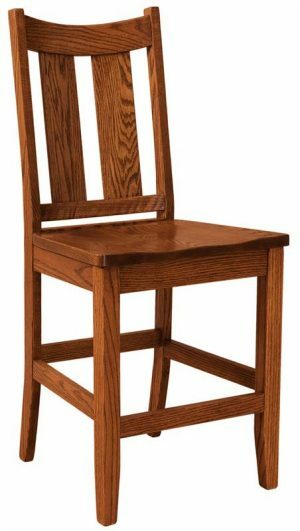 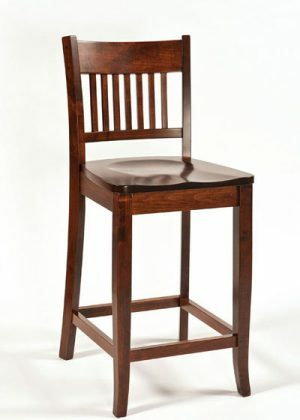 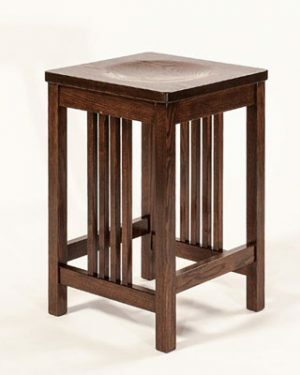 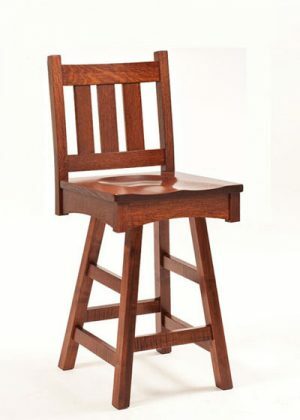 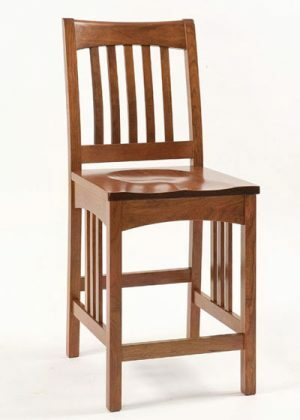 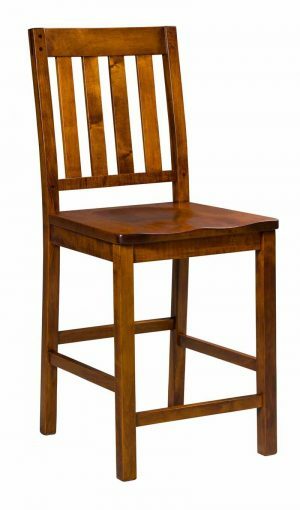 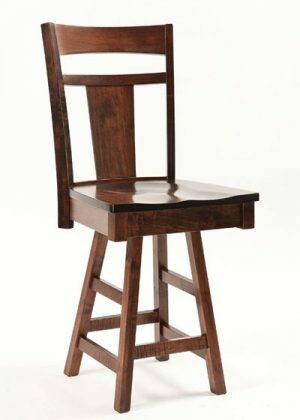 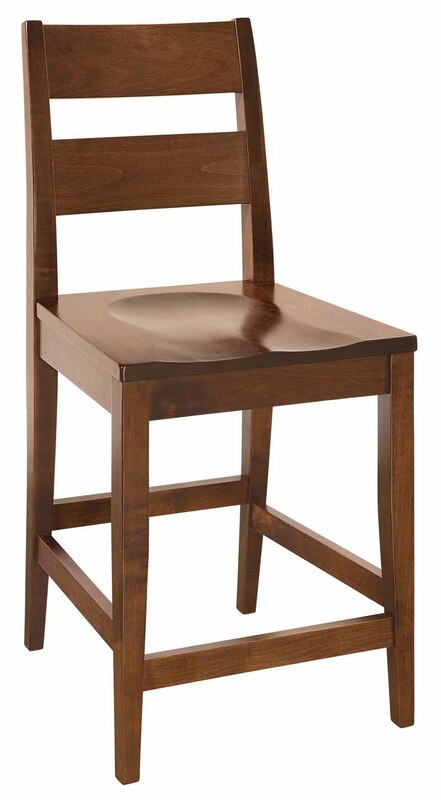 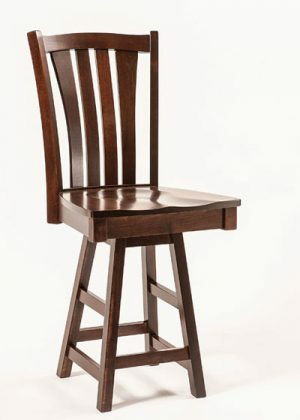 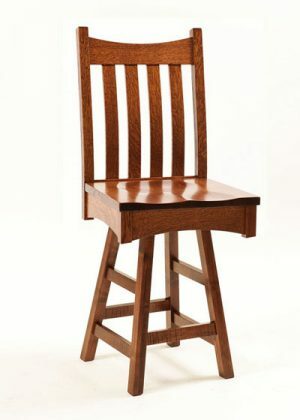 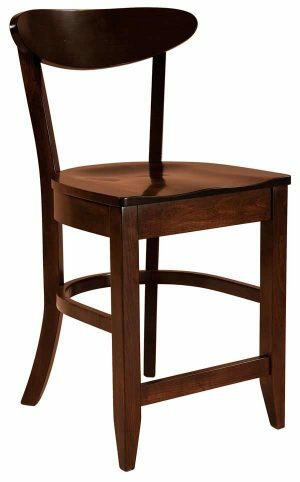 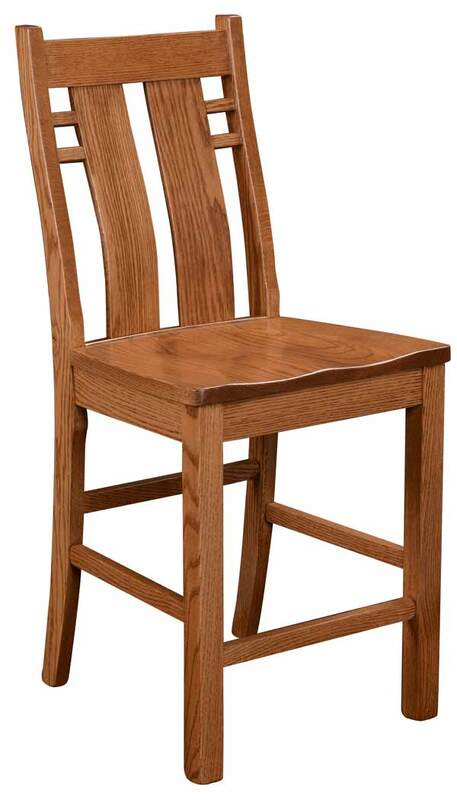 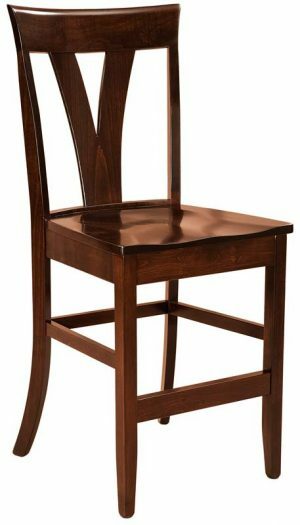 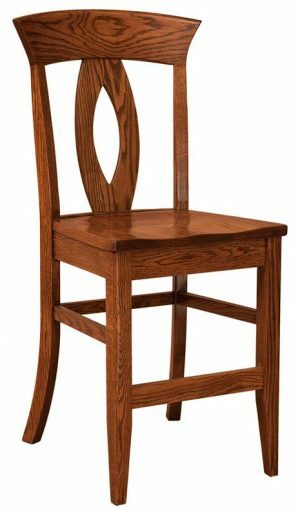 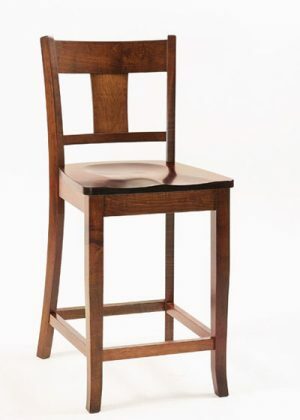 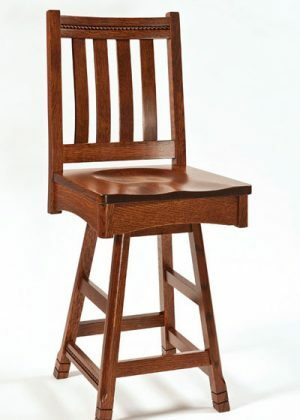 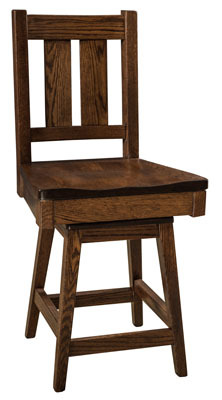 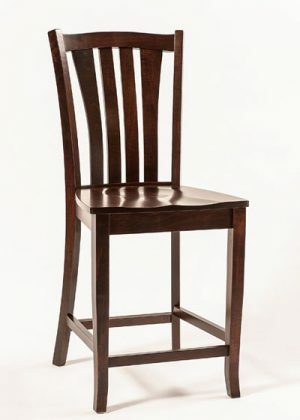 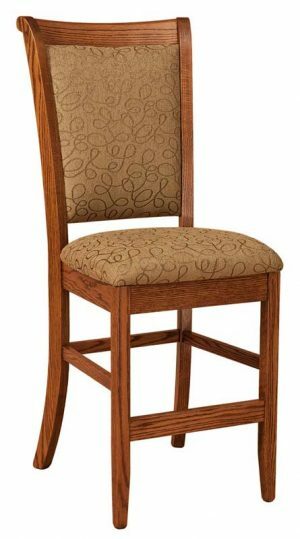 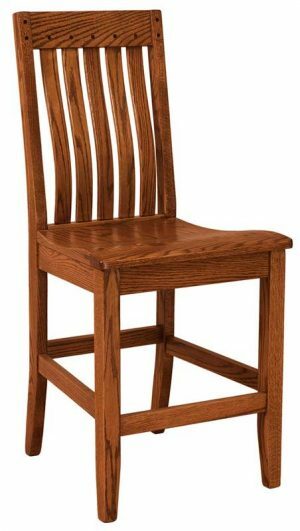 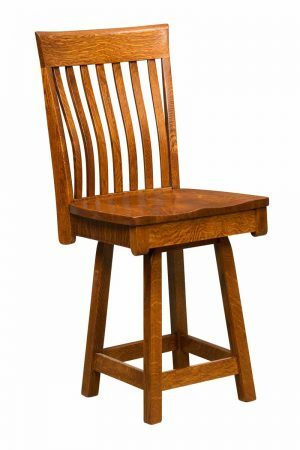 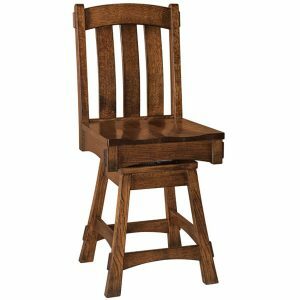 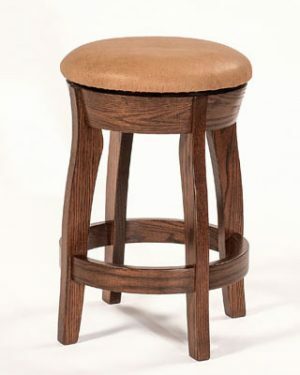 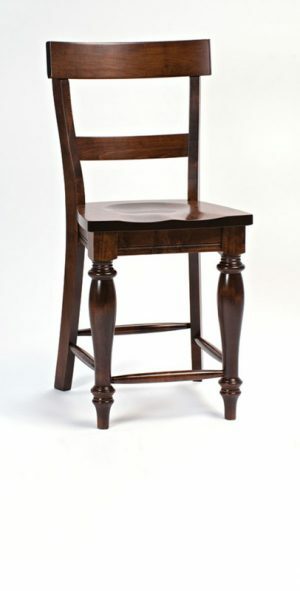 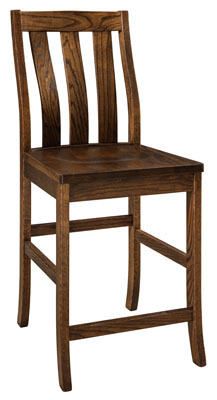 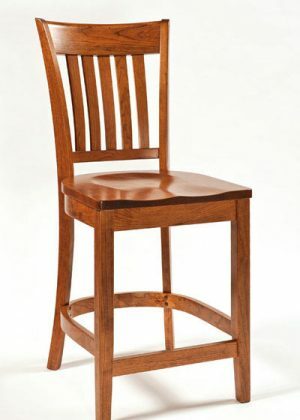 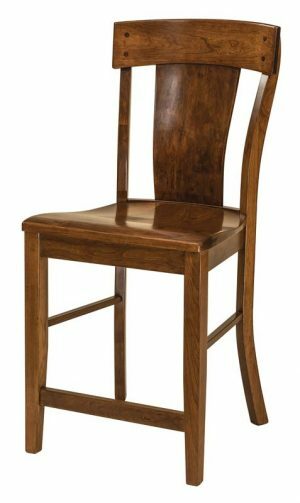 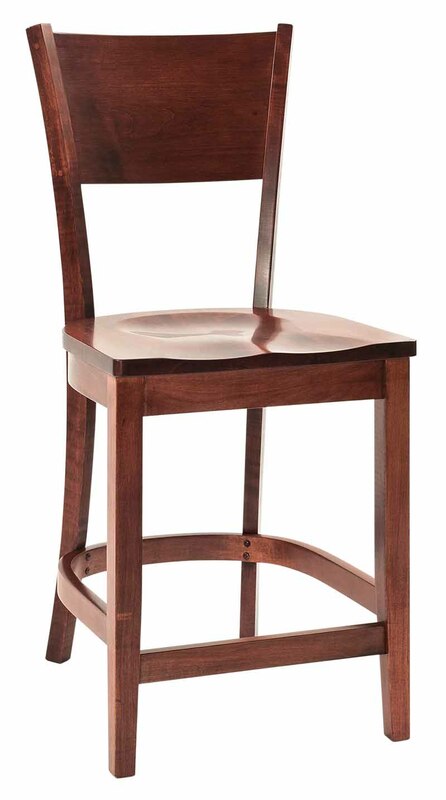 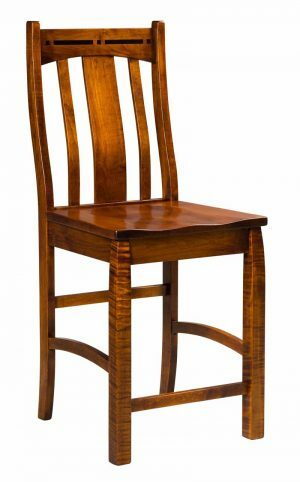 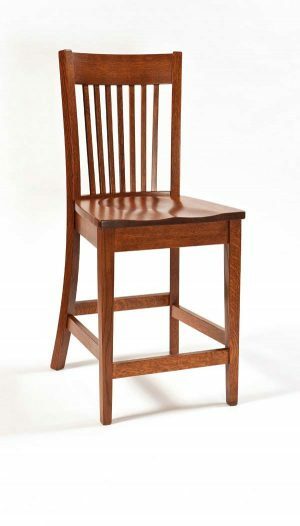 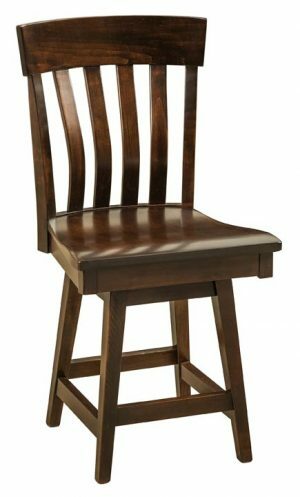 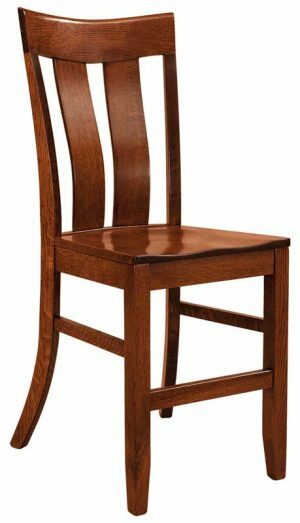 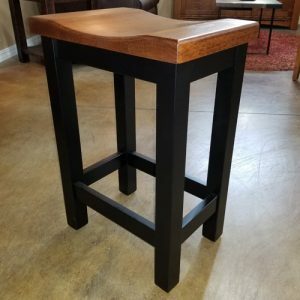 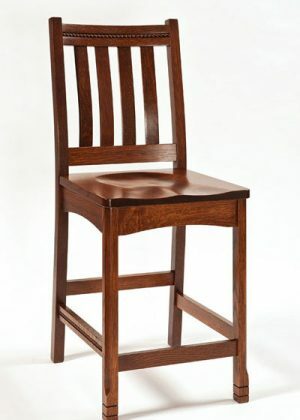 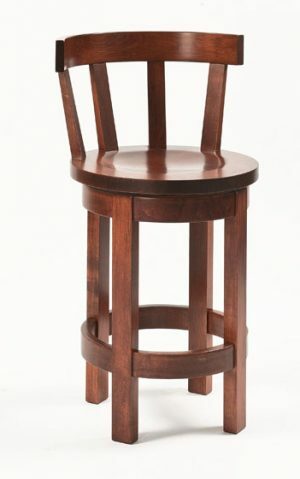 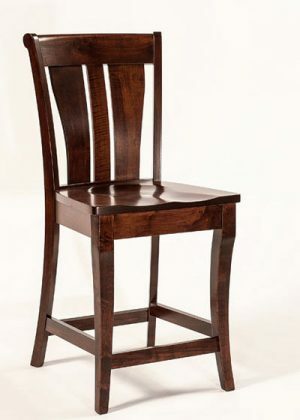 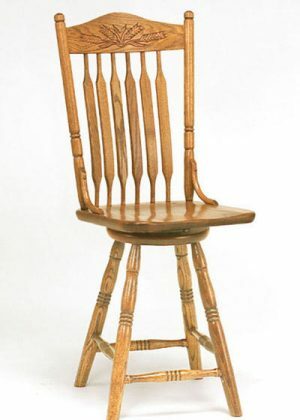 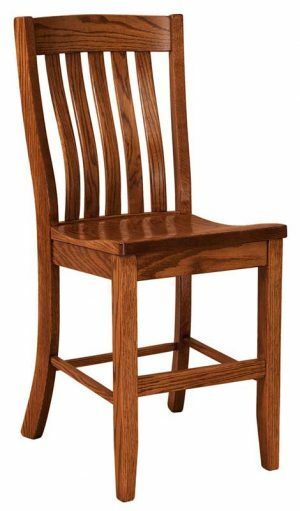 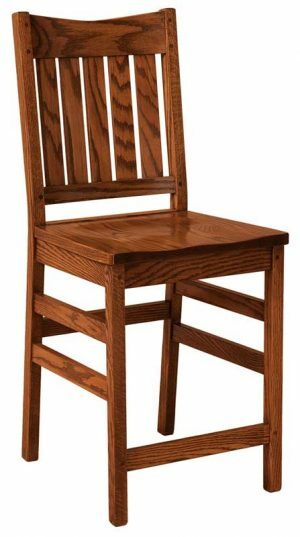 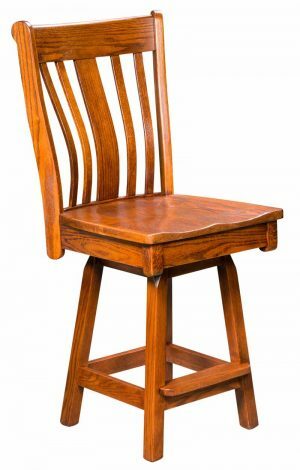 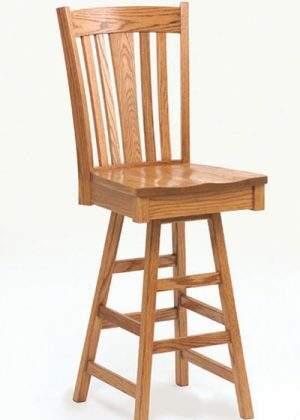 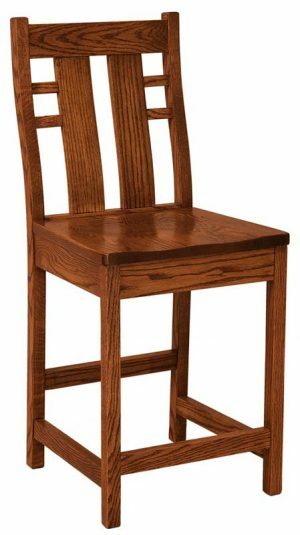 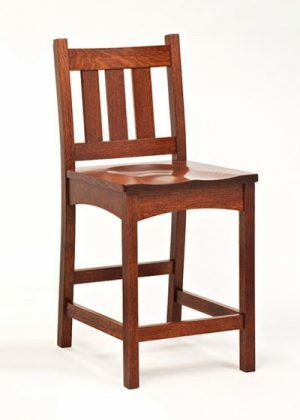 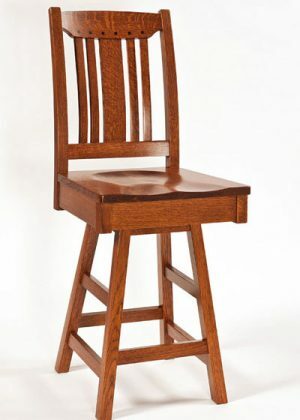 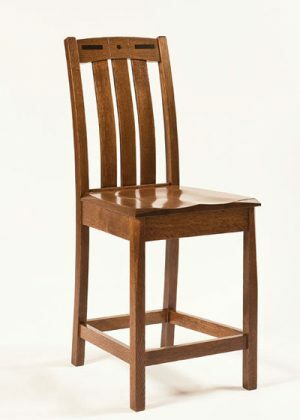 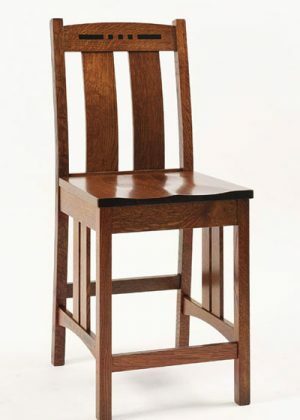 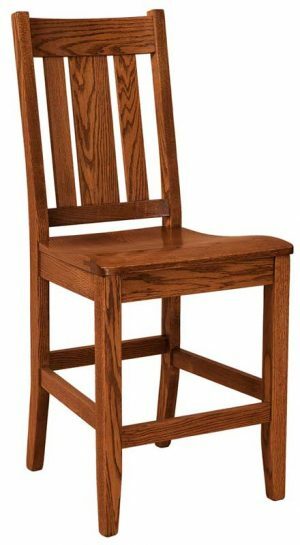 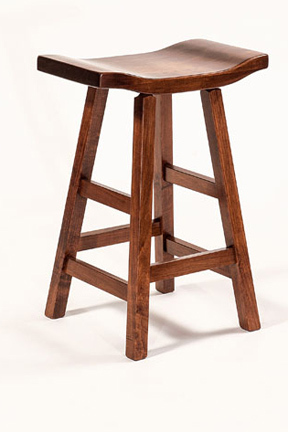 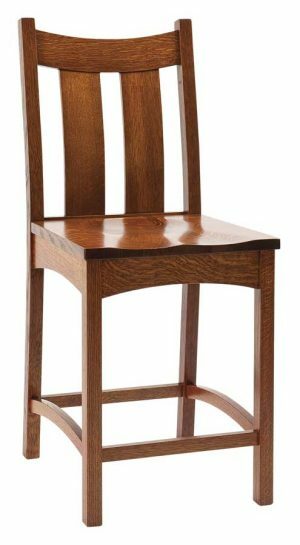 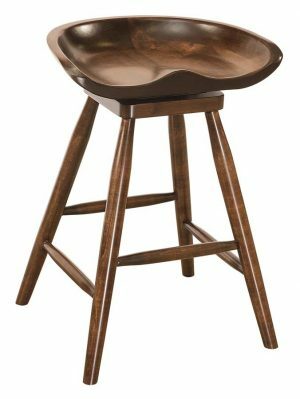 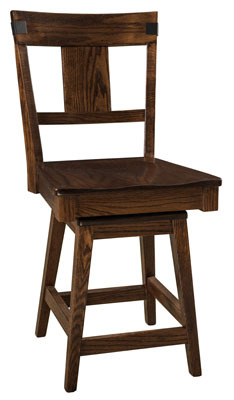 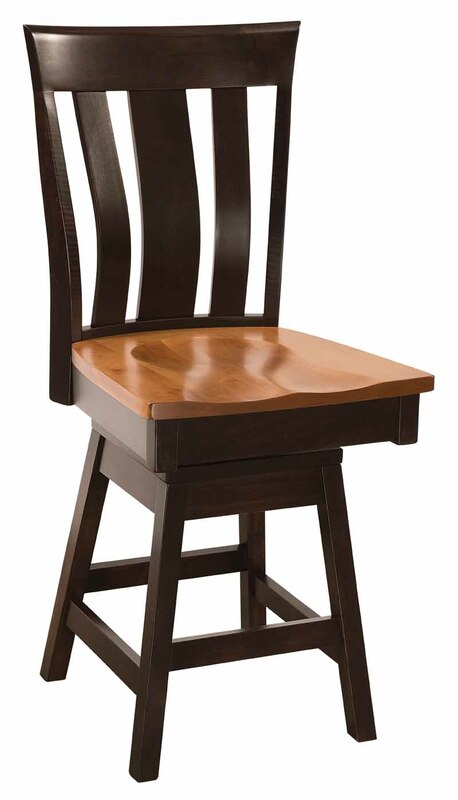 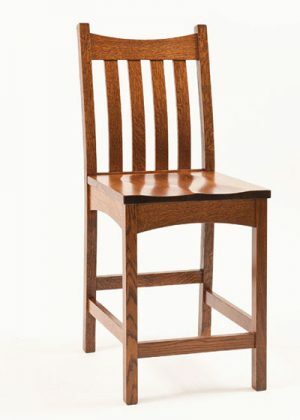 Many of our barstool designs are based off the standard 24 inch tall barstool or the 30 inch tall barstool. 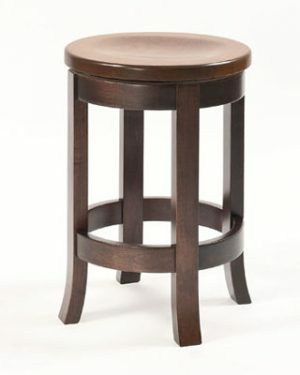 If your trying to figure out what size barstool to order just subtract 12 inches from the counter height. 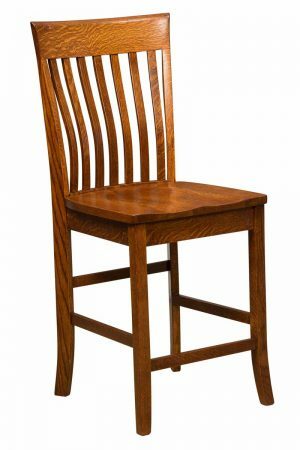 Please call with questions. 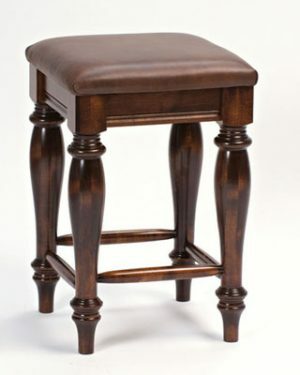 We don’t modify our barstools very often, but sometimes we build extra tall barstools upon request. 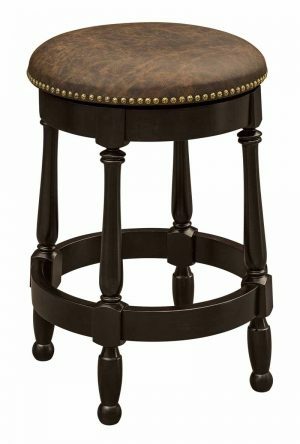 Narrow barstools, with no back, will tuck under your counter very nice. 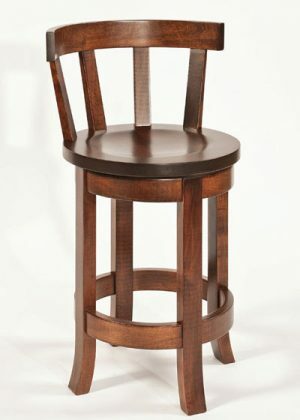 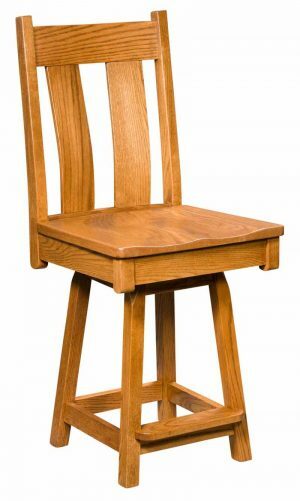 We make them from solid hardwoods. 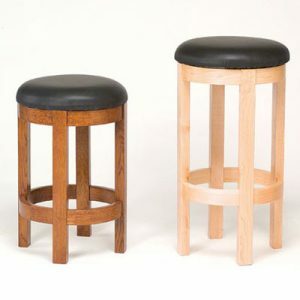 If the Barstool comes with the option to have a leather or fabric seat it will either be shown with the option or it will be specified in the notes. 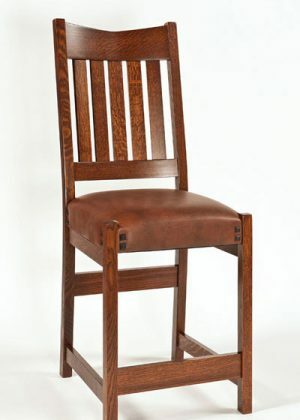 Go to our Option Tab to see our Leather options.